Paige's Page: Wizard101 5th Birthday Celebration!!! Wizard101 is celebrating their 5th Birthday!!! Now through September 30th Wizard101 is having sales and amazing rewards based on when your account was created and much more! 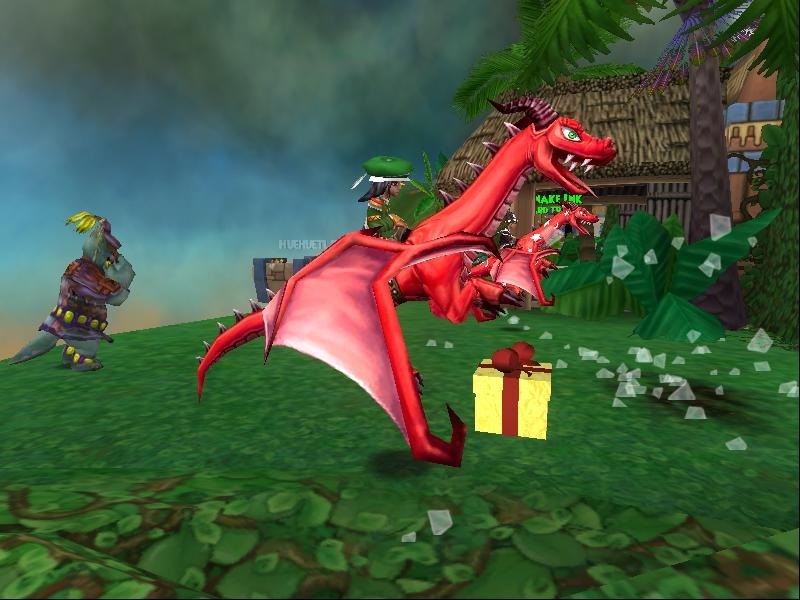 Also if you check around Wizard101 World Commons you can find Gift boxes! These boxes contain all kinds of gifts from; Treasure cards to mounts!! *Free confetti cannon and other amazing items based on when your account was created - see what cool items you get! *Crown Shop sales throughout the month! *New Arcus Cloud mount! *New Hair Styles! 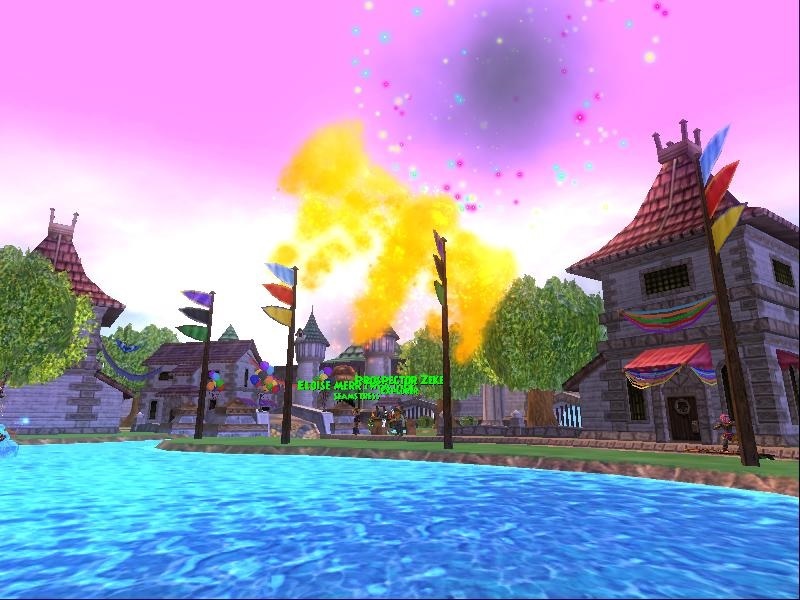 *Party decorations in Wizard City! what mount did you get? 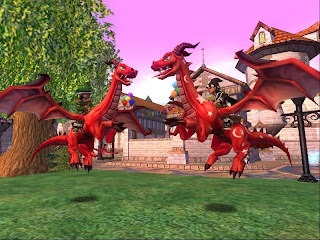 I got the Frontier dragon mount because i created a account on February 19th 2009! I don't think I have luck finding any gift boxes :( Paige can you give me a clue please it would help.